Michael Miller is promoted to President, North America, effective immediately. The heads of G&W’s seven North American operating regions and Chief Commercial Officer, North America, now report to Miller, who previously served in the Chief Commercial Officer role since joining G&W in 2010. David Brown continues in his role as Chief Operating Officer with responsibilities for the safety, mechanical, engineering, dispatch, service design and customer service departments in the United States as well as operating oversight of G&W’s international operations in the U.K./Europe, Australia and Canada. Mr. Brown previously served as Executive Vice President and Chief Operating Officer of CSX Transportation prior to joining G&W in 2012. 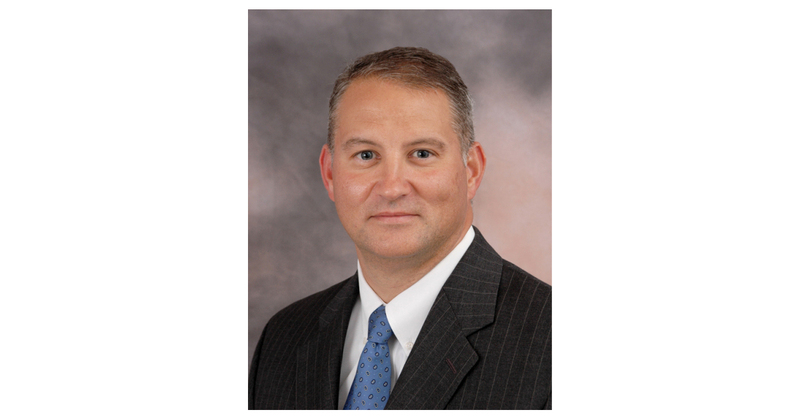 Mike Peters is promoted to Chief Commercial Officer, North America, and leads G&W’s corporate commercial, industrial development, real estate, fleet management and commercial support teams. Mr. Peters previously served as Senior Vice President of Industrial Development and Real Estate since joining G&W in 2013. G&W owns or leases 121 freight railroads organized in nine locally managed operating regions with 8,000 employees serving 3,000 customers. G&W’s seven North American regions serve 41 U.S. states and four Canadian provinces and include 115 short line and regional freight railroads with more than 13,000 track-miles. G&W subsidiaries and joint ventures also provide rail service at more than 40 major ports, rail-ferry service between the U.S. Southeast and Mexico, transload services, contract coal loading, and industrial railcar switching and repair. “Safe Harbor” Statement under the Private Securities Litigation Reform Act of 1995: Statements in this press release regarding Genesee & Wyoming's business which are not historical facts are “forward-looking statements” that involve risks and uncertainties. For a discussion of such risks and uncertainties, which could cause actual results to differ from those contained in the forward-looking statements, see “Risk Factors” in the Company's Annual Report or Form 10-K for the most recently ended fiscal year.